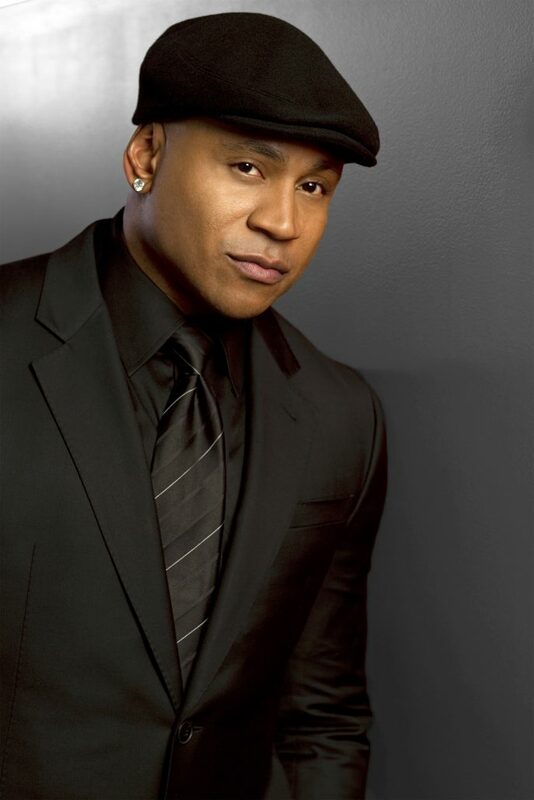 Two-time Grammy Award-winner and NAACP Image Award winner LL COOL J is an entertainment icon who has championed every possible field, from music, film, television, author, fashion designer and philanthropist. 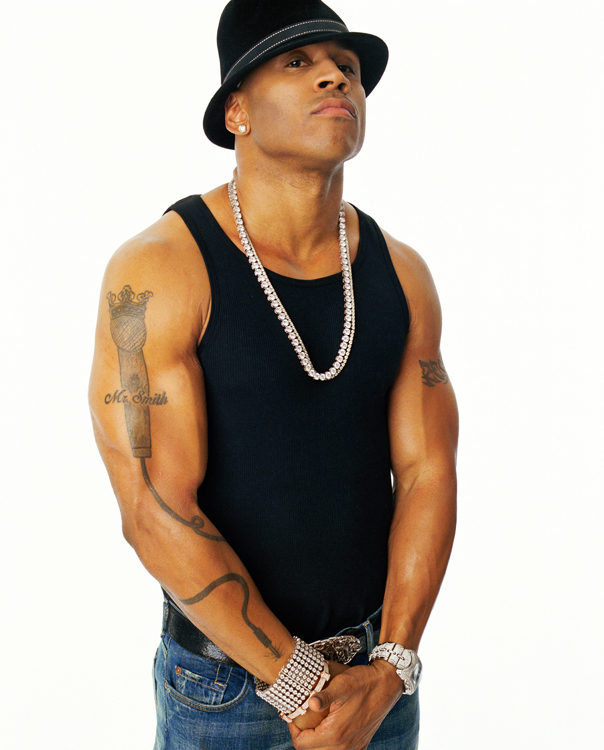 First introduced to the world in 1984 as a Def Jam Records flagship artist, LL is the first rap artist to amass 10 consecutive platinum-plus selling albums, while 2004’s “The Definition” and 2006’s “Todd Smith” both went Gold. 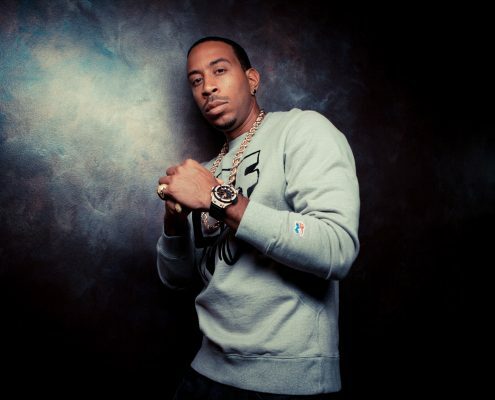 He is a multi-platinum artist who is currently tied for third place for most Billboard chart debuts by a rapper. 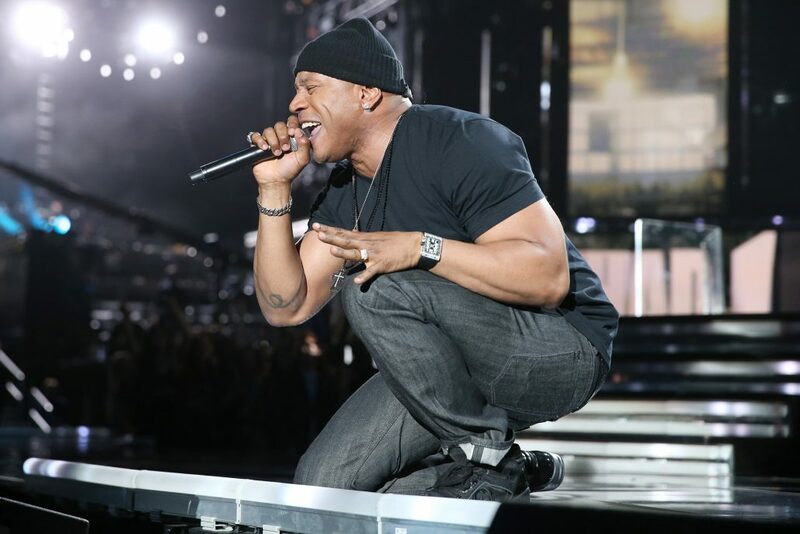 Last year, he released his critically acclaimed album “Exit 13,” his appropriately titled 13th and last album for the only label he has called home – Def Jam Recordings. 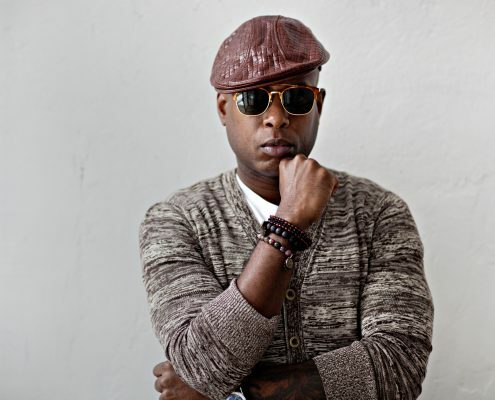 Last year, as a focal point of the rebranding efforts at Sears, LL inked an exclusive deal launching an affordable clothing line. The popular line is available in stores for men, young men and juniors. Expanding into the digital world, LL has founded www.boomdizzle.com, an online social networking community which provides a world-wide digital platform for existing and new artists to create, promote, perform, and distribute music and entertainment. 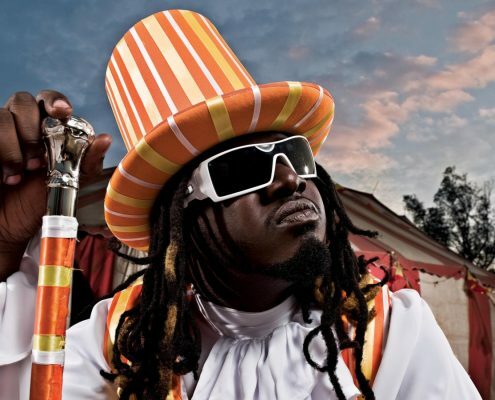 Boomdizzle gives every artist the opportunity to become the next superstar by providing all of the services traditionally offered by major entertainment labels. As an actor, LL recently completed production on the film “The Deal” opposite William H. Macy and Meg Ryan. He also starred in “Last Holiday,” opposite Queen Latifah and “Edison,” starring Morgan Freeman, Kevin Spacey and Justin Timberlake. 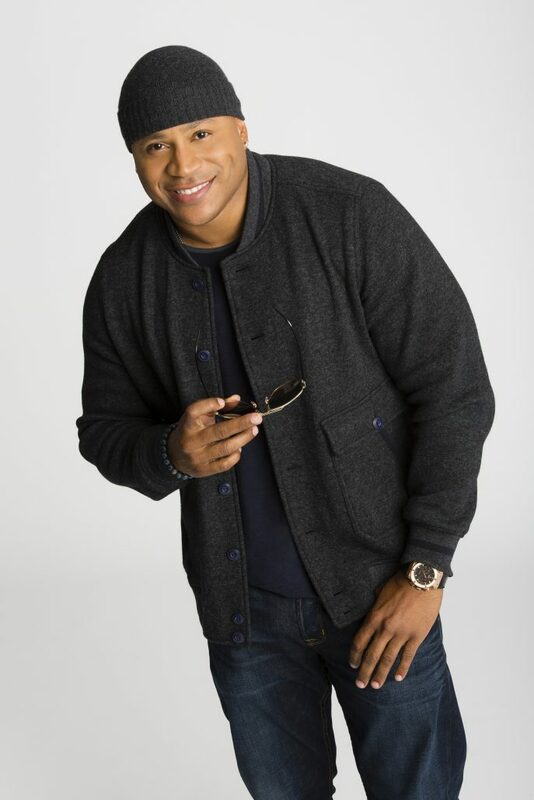 Three years ago, LL transitioned to television with a dramatic performance on the second season premiere of “House.” Recently, he guest-starred on “30 Rock” as hip hop mogul Ridiculous. 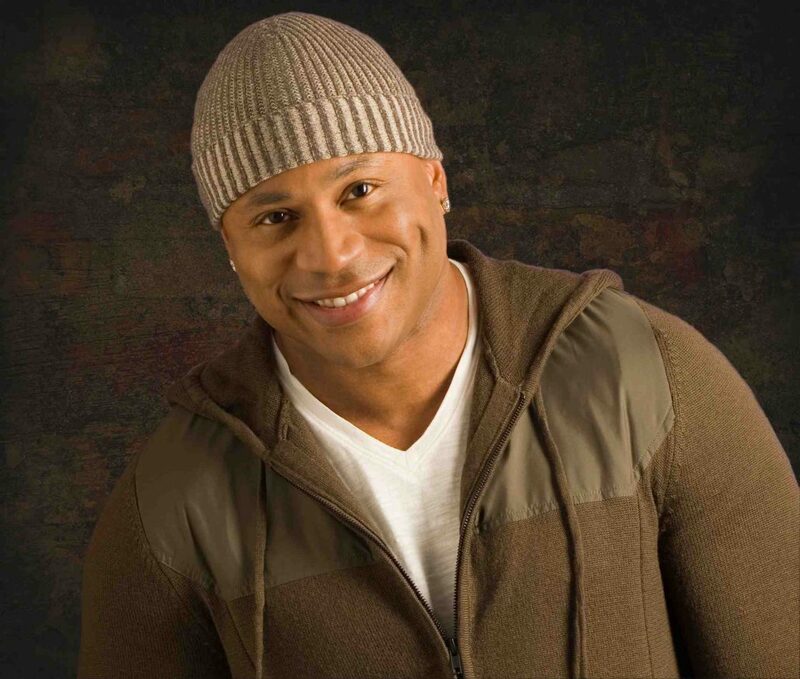 Also an author, LL’s fitness book, LL COOL J’s Platinum Workout was a New York Times bestseller. 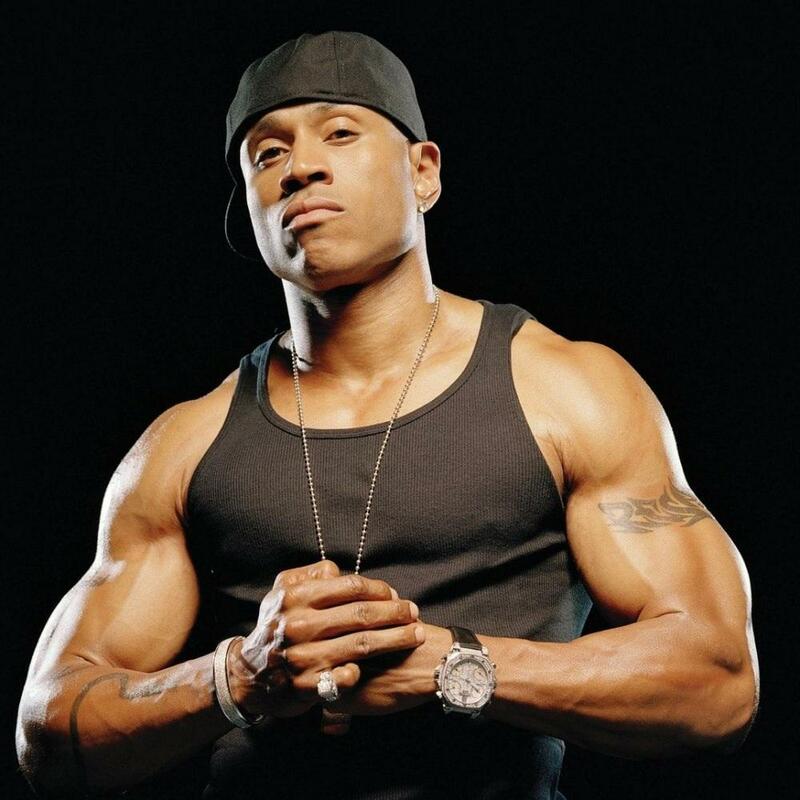 In 2002, he released a children’s book, And the Winner Is, as part of Scholastics series of books and CDs by today’s hottest rap stars called “Hip Kid Hop.” LL’s book tells the story of a young basketball player who learns the importance of winning and losing gracefully. He also penned a 1997 autobiography, I Make My Own Rules. 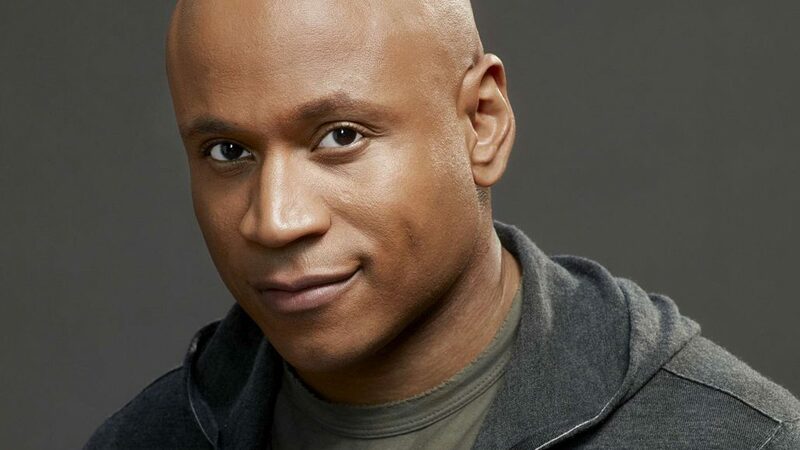 LL is from Long Island, N.Y. and his birth date is Jan. 14. 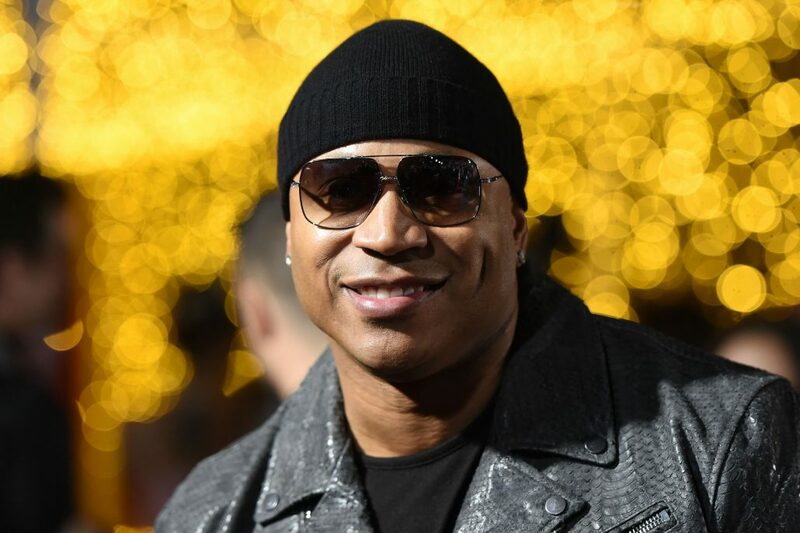 LL resides in New York and Los Angeles with his wife Simone and their four children.